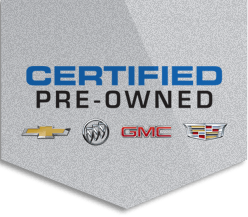 Shop Certified Pre-Owned vehicles at Gerogetown Chevrolet, Buick and GMC. Enjoy the bset financial deals on Certified Pre-Owned vehicle from Georgetown Chevrolet. Our Certified Pre-Owned vehicles go through the 150+ Point Inspection and are backed up with a Manufacturer’s Warranty, 24-hour Roadside Assistance and Exchange Privilege. You provide the ambition, we’ll provide the drive. Four wheels not only get you where you’re going, they move you forward in life. That’s why we want to help you get behind the wheel of a Certified Pre-Owned vehicle. If you’re a student or recent graduate you can take advantage of our $500 Student Bonus offer on the purchase or lease of an eligible Certified Pre-Owned vehicle†. 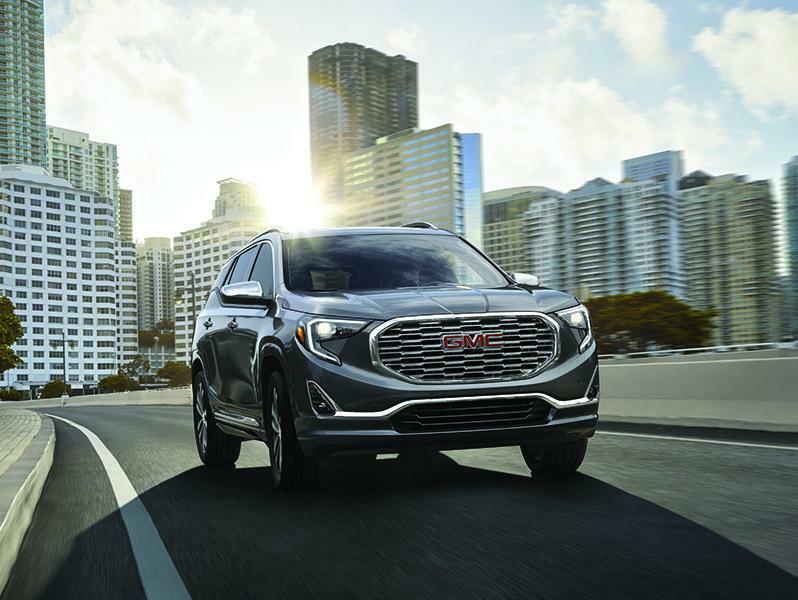 * Offer available to qualified retail customers in Canada on select Certified Pre-Owned vehicles delivered between January 3, 2019 and January 2, 2020. 0% up to 24 months, 3.99% up to 36 months, 4.99% up to 48 months purchase financing offered on approved credit by TD Auto Finance Services, Scotiabank® or RBC Royal Bank on select 2013 – 2019MY Certified Pre-Owned vehicles including: Chevrolet: Spark, Sonic, Malibu, Impala, Equinox, Trax, Cruze; Buick: Verano, Regal, Encore; GMC Terrain. 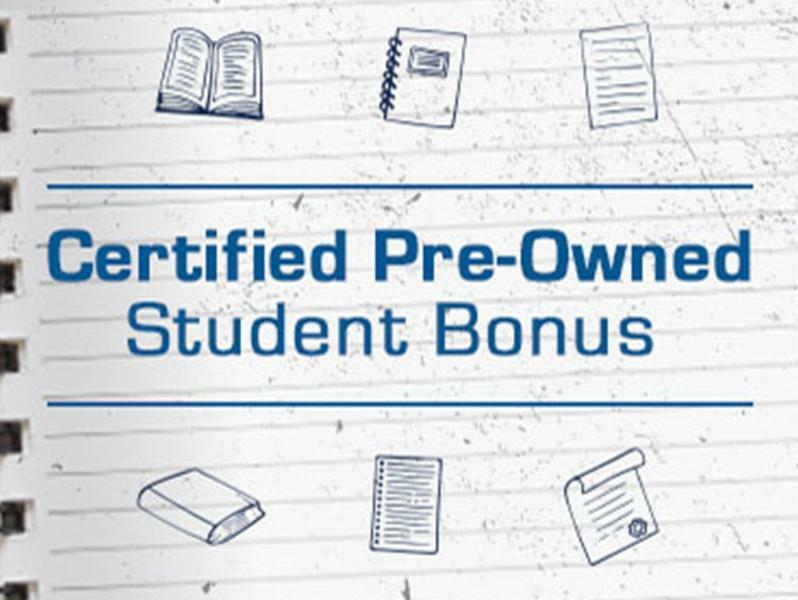 † Eligible students or recent graduates receive a Student Bonus credit of $500 (tax inclusive) to use towards the purchase or lease of one Certified Pre-Owned Chevrolet, Buick or GMC vehicle delivered between January 3, 2019 and January 2, 2020. Vehicle must be licensed, titled and retained for use by the eligible student for a minimum of six months and 12,000 kilometres. 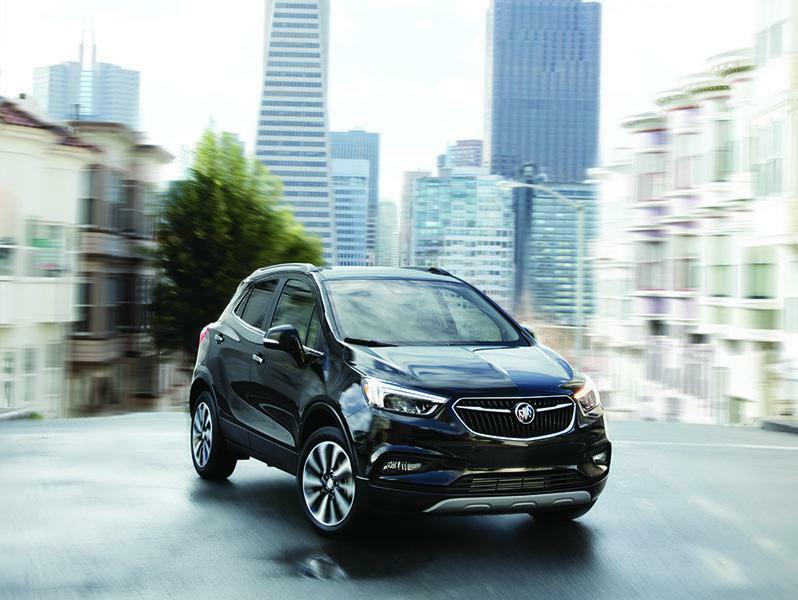 Limit of one vehicle purchase, finance or lease per eligible individual in his/her lifetime; offer not available to recipients of any previous GM student/graduate offer. Copy of the eligible individual’s proof of enrolment or graduation within six (6) months from an eligible institution must be provided. Acceptable proof includes one of the following: Diploma, Current report card, Current course schedule/course transcript, Letter from school indicating full time enrolment or Student card which indicates program and anticipated graduation date and/or expiry date. General Motors of Canada Company may modify, extend or terminate this offer in whole or in part at any time without notice. 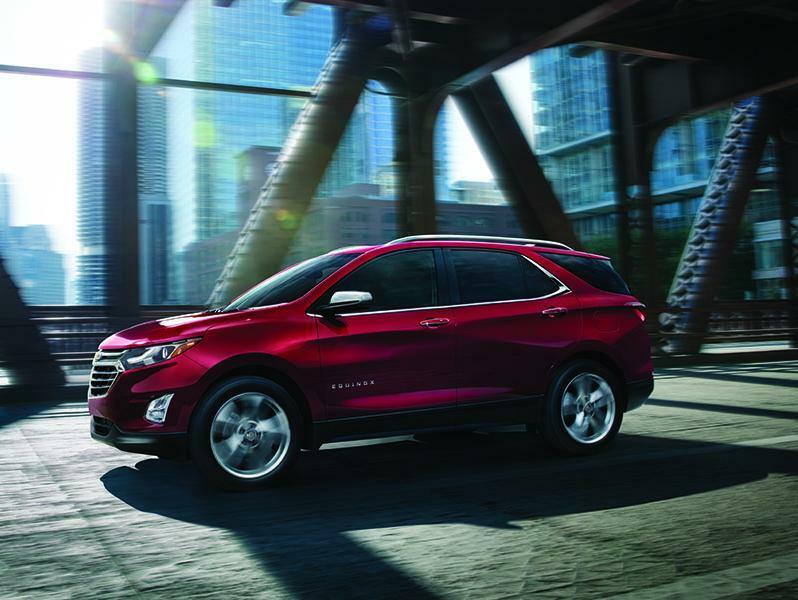 For full program details, including participant and vehicle eligibility, please visit your local Certified Pre-Owned dealer or call 1-800-GM-DRIVE.